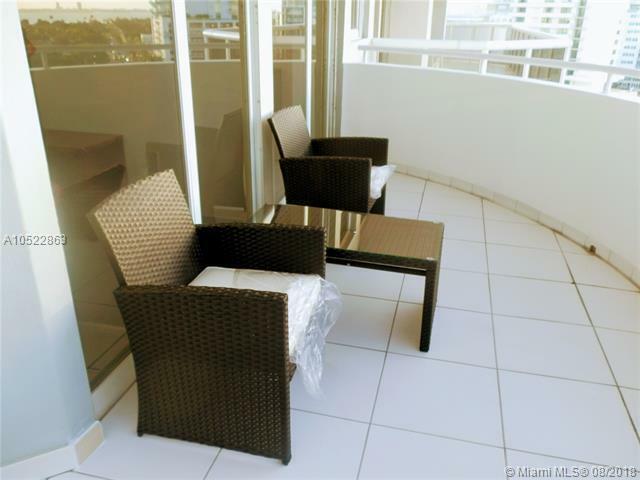 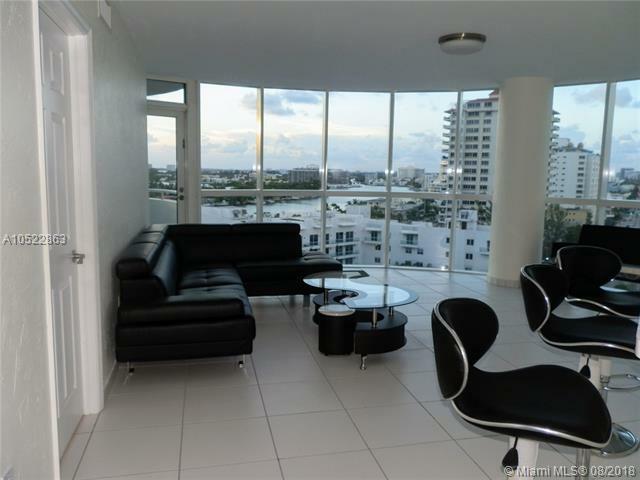 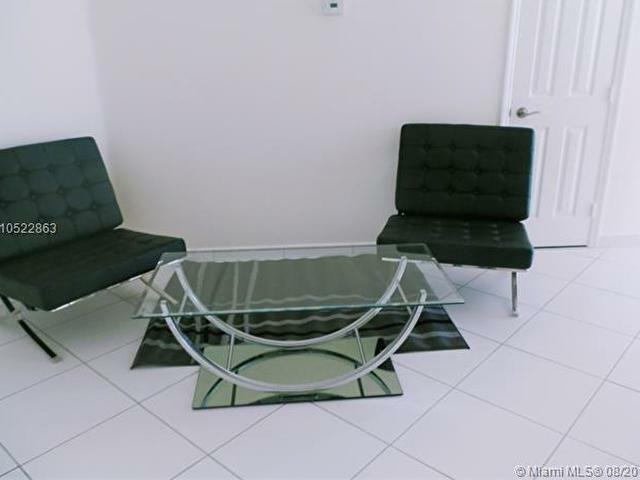 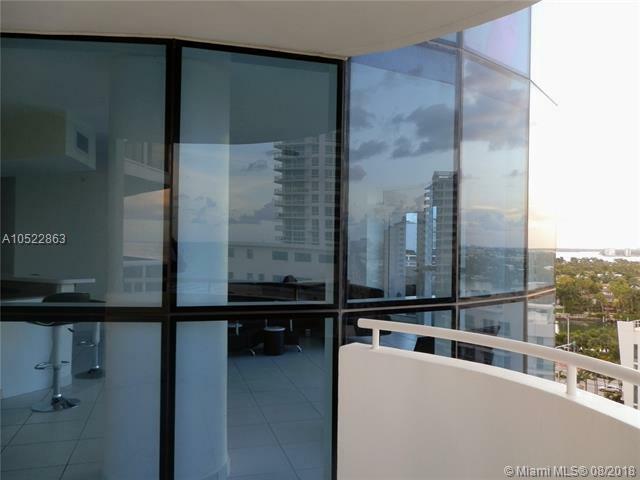 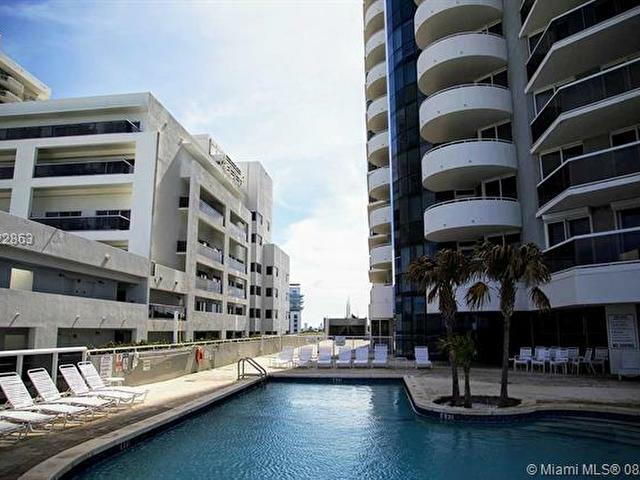 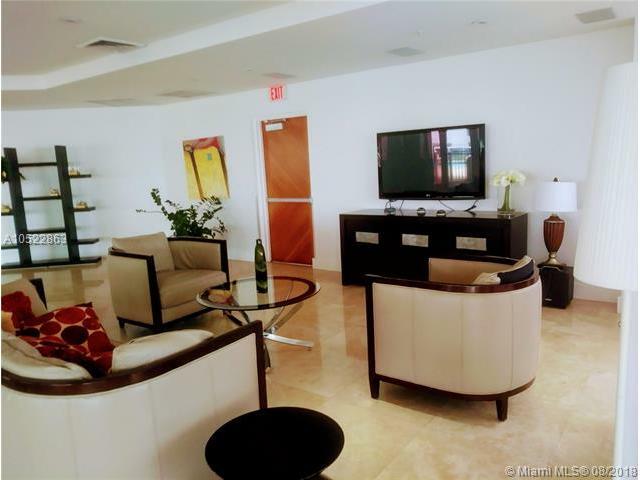 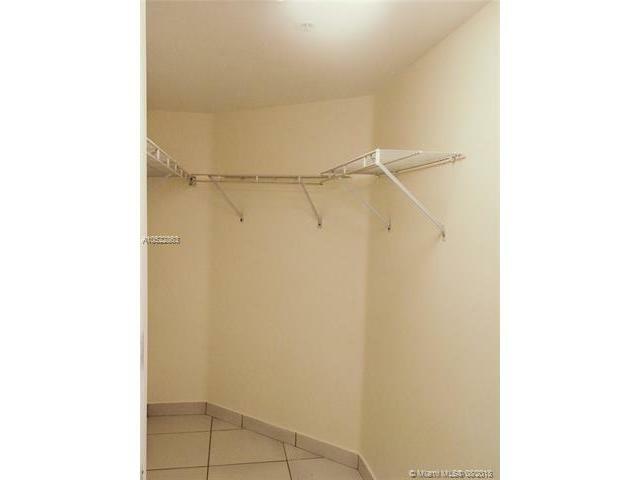 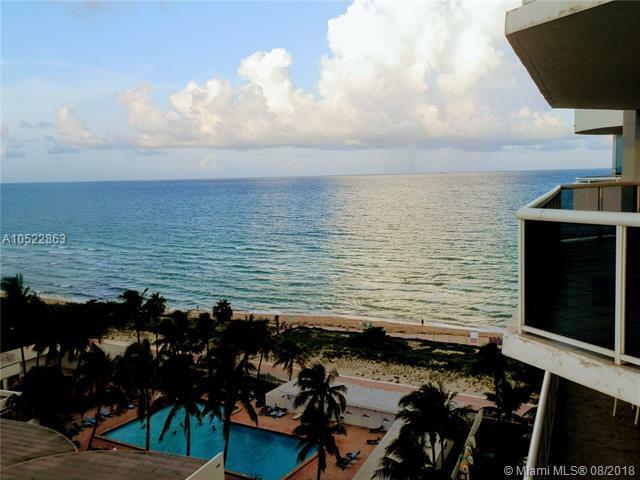 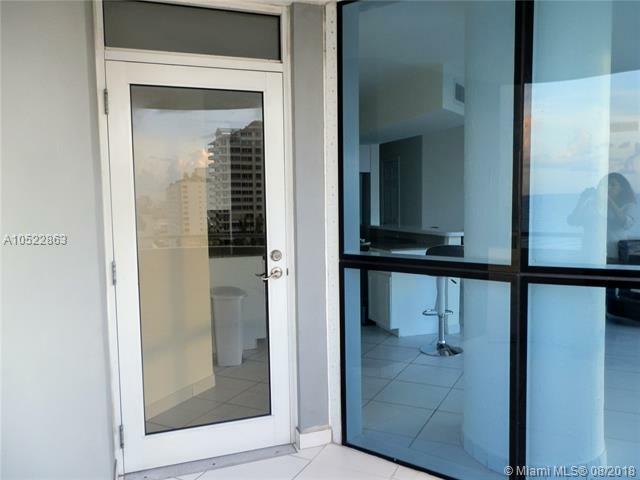 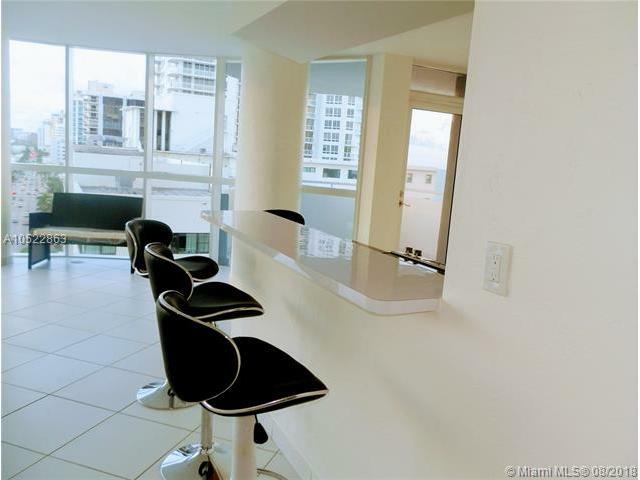 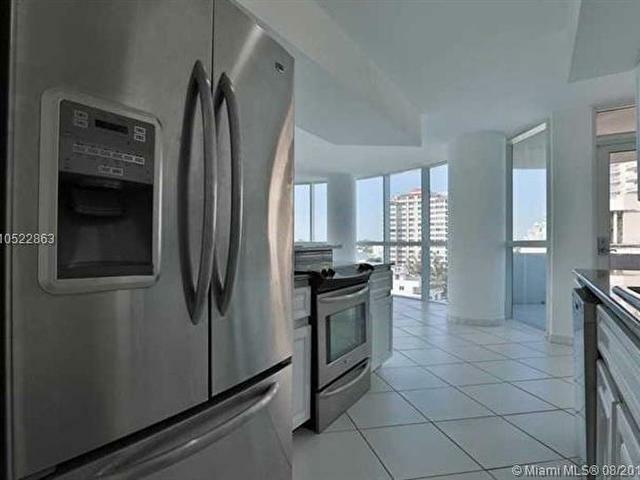 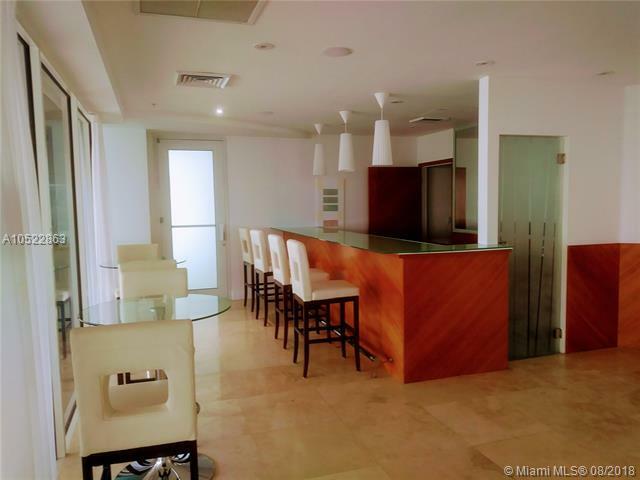 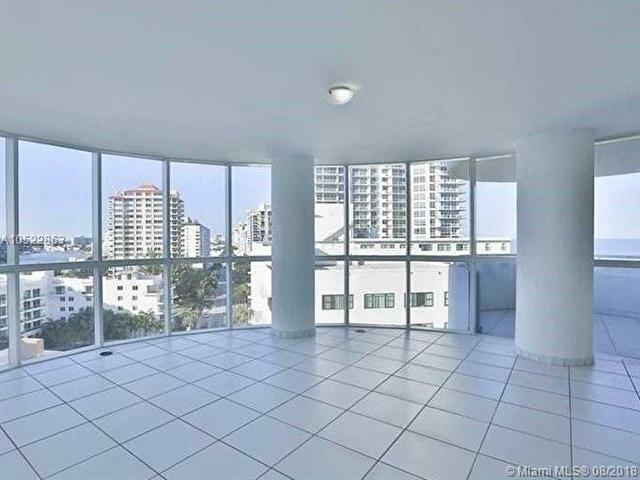 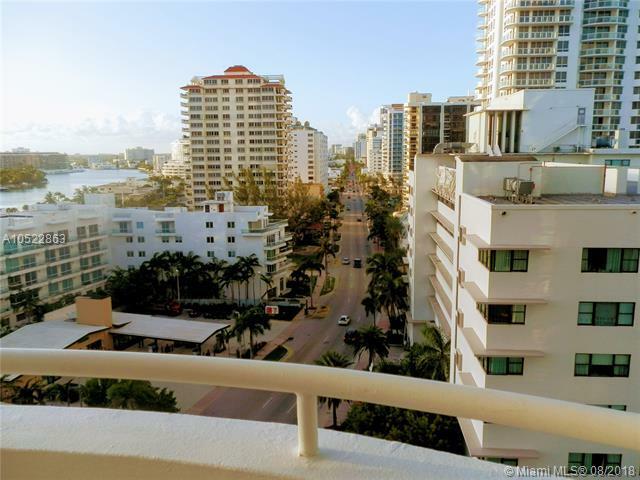 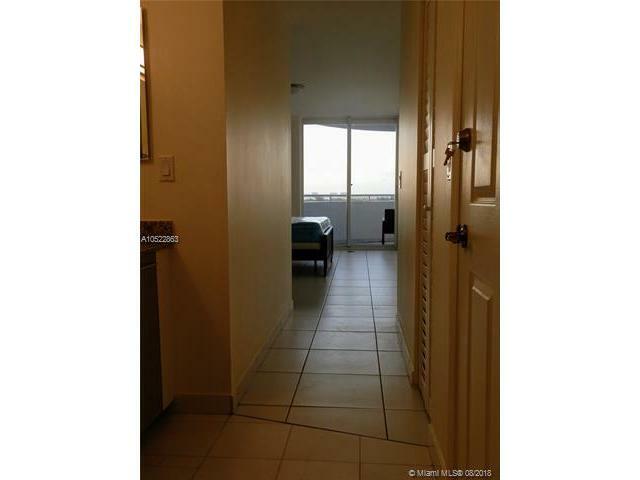 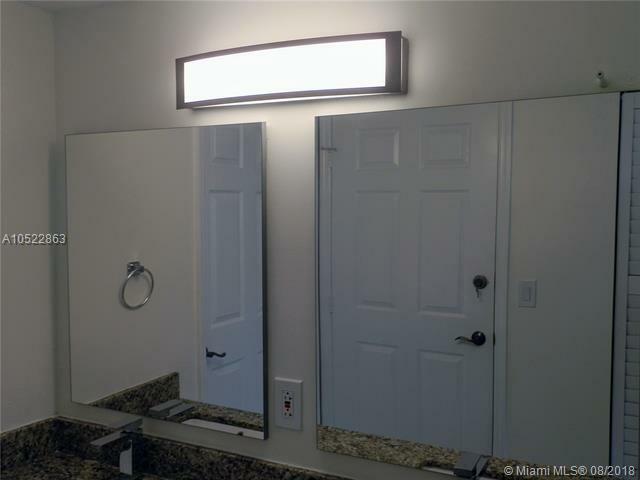 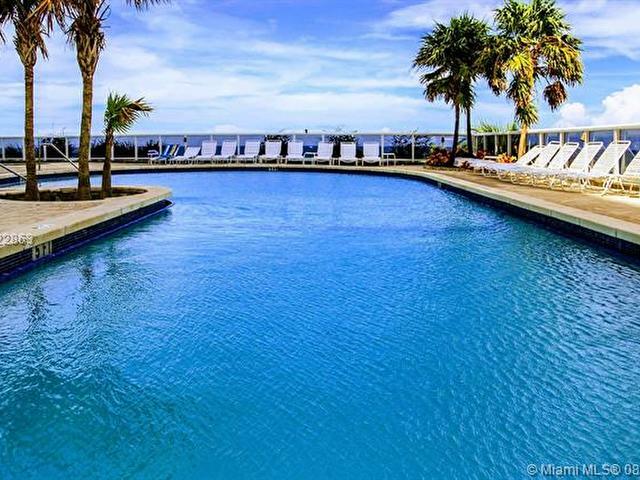 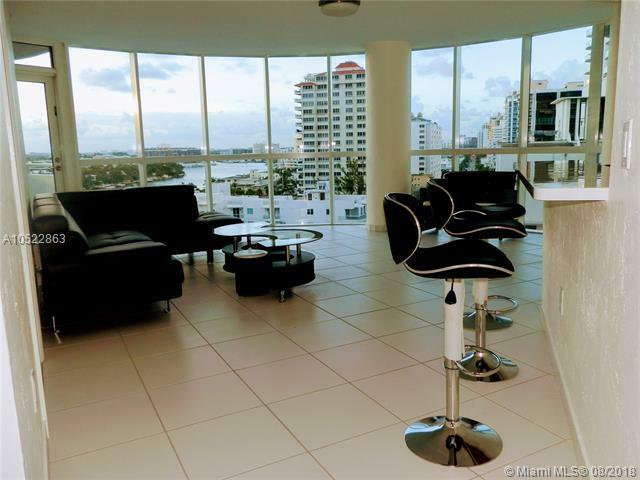 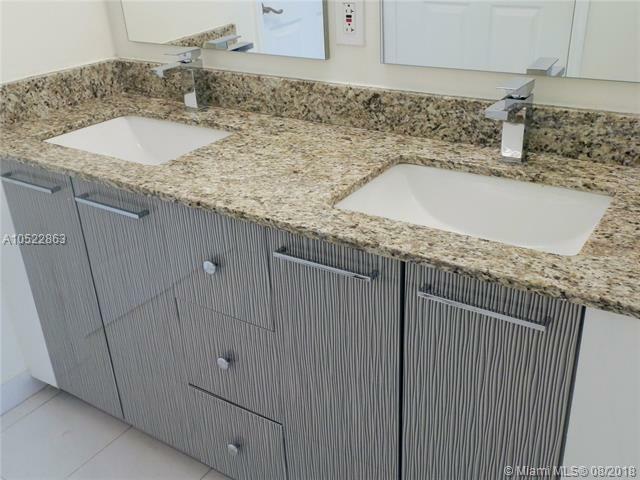 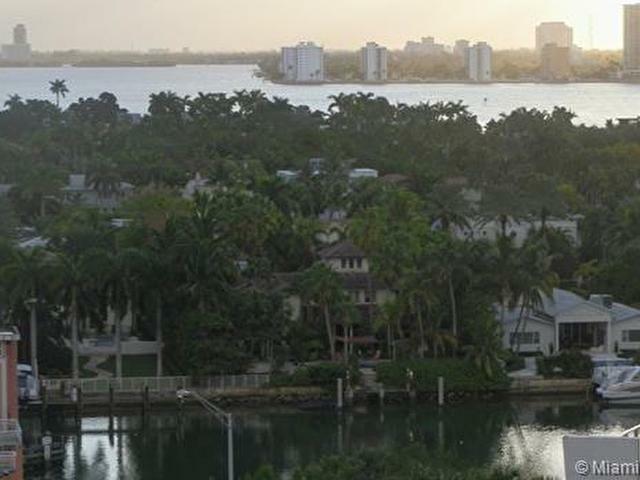 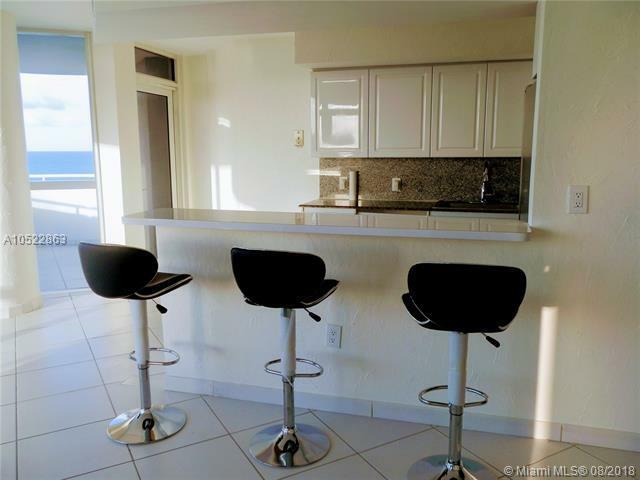 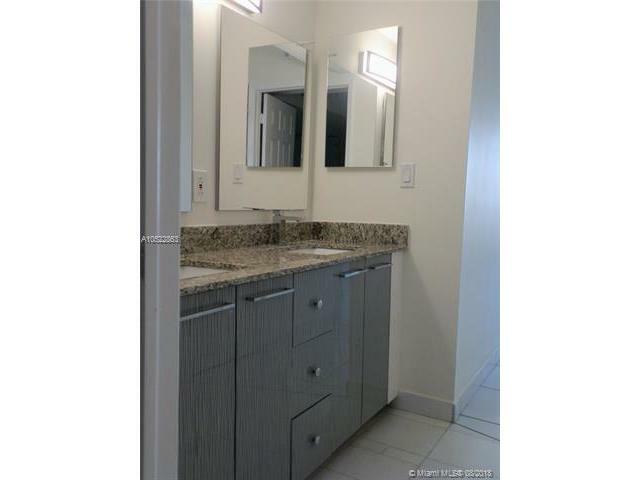 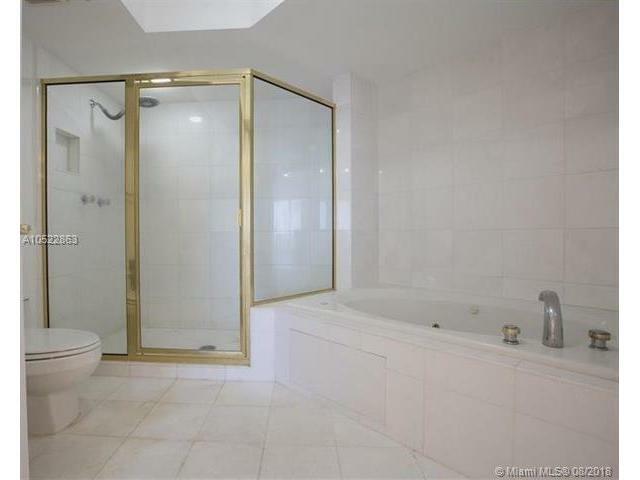 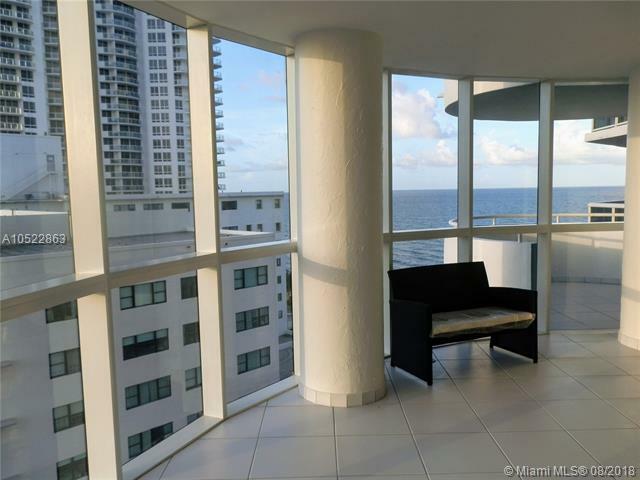 Amazing unit in the beautiful luxury La Gorce Palace Condominium in Miami Beach. 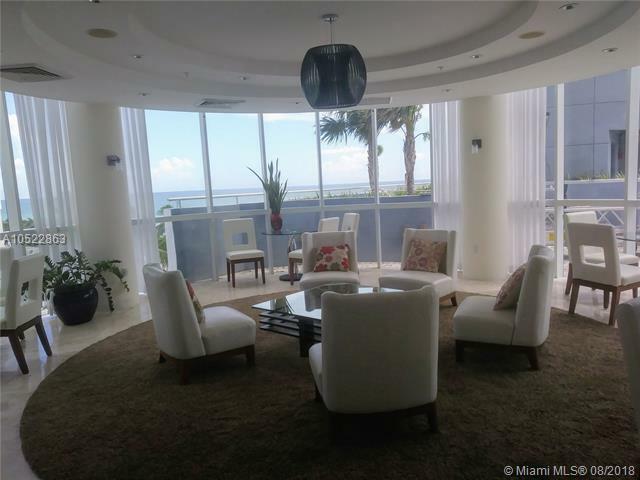 Beautiful views of the all glass living room which can also be enjoyed from the kitchen, living room and both bedrooms. 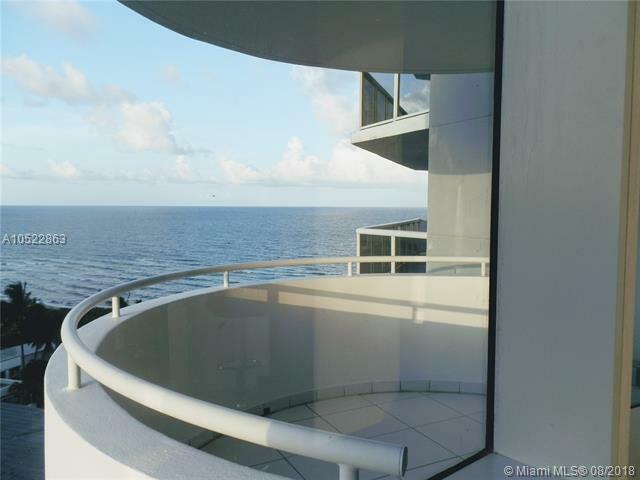 Two full balconies to appreciate bay and ocean views. 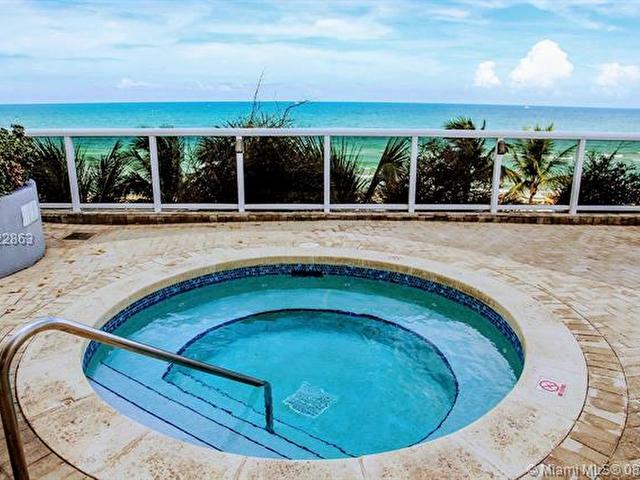 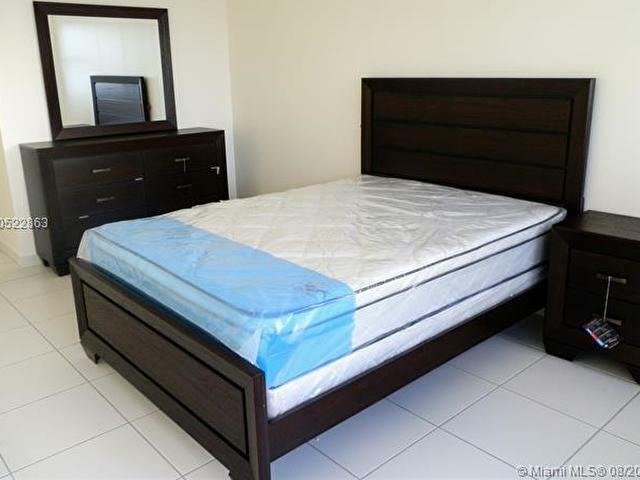 La Gorce Palace is locate on the beach side of Collins Ave. 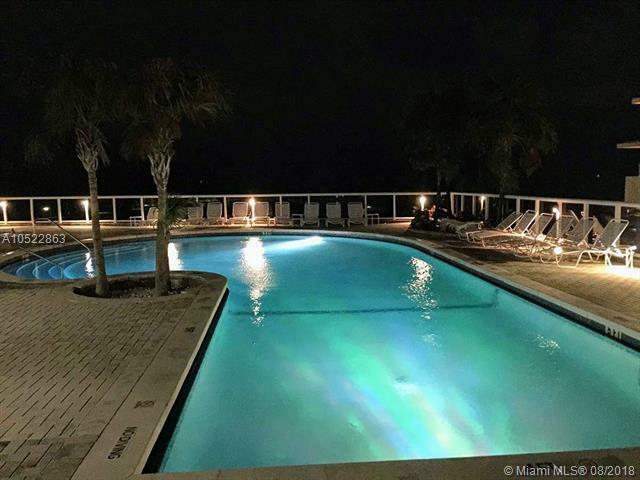 Enjoy of Miami Beach life style. 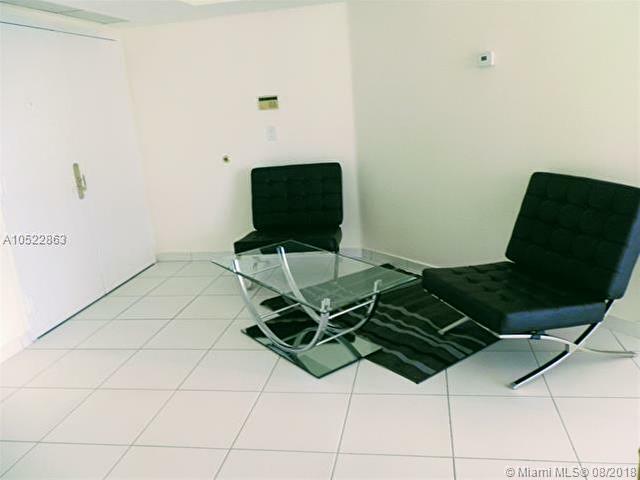 Furnished Apartment. 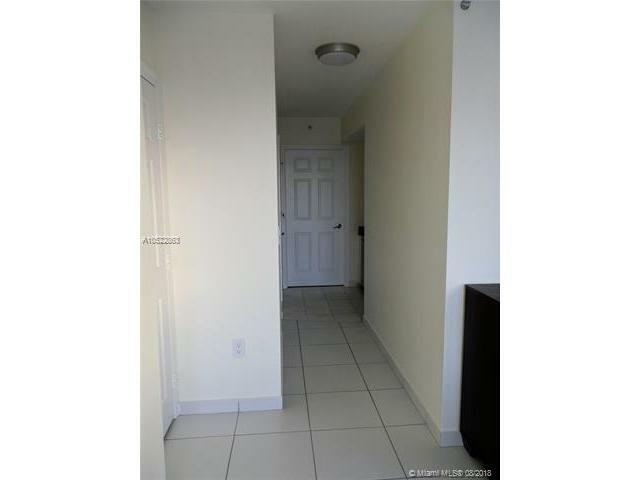 1st and last month plus 1 month Deposit that it can be divided in 3 months.